Sound can actually change our immune system. Our Interluken-1 level, which is an index of our immune system, goes up between 12 ½ and 15 percent after Gregorian canting or listening to certain forms of music. And after listening to this music for twenty minutes, our immunoglobin levels in our blood are significantly increased. Certain forms of music can lower our heart rate and blood pressure. Every part of our body is affected by sound on a cellular and sub-cellular level. 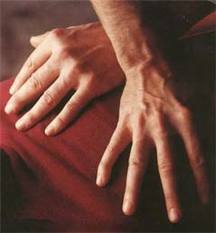 There is not an organ system in our body that is not affected by sound, music and vibration. Sound can help people who are sick, especially cancer patients. 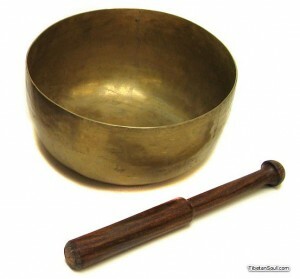 Doing singing bowl therapy doesn’t only attract good fortune, but it also opens the chakra of the human body. So it’s good to focus your mind and concentrate clearly on what you are doing.